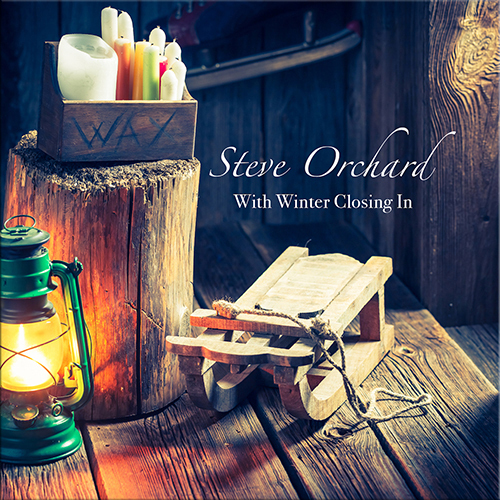 A quite beautiful seasonal album from Steve Orchard, whose musical output continues to impress and increases in quality with each new release. 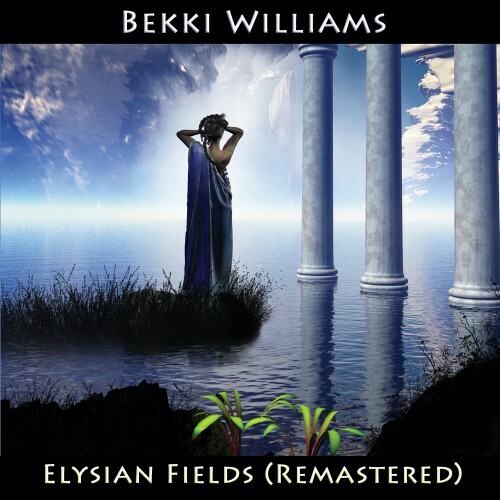 The music is a delicate combination of acoustic instruments and keyboards with occasional, gentle laid back rhythms. 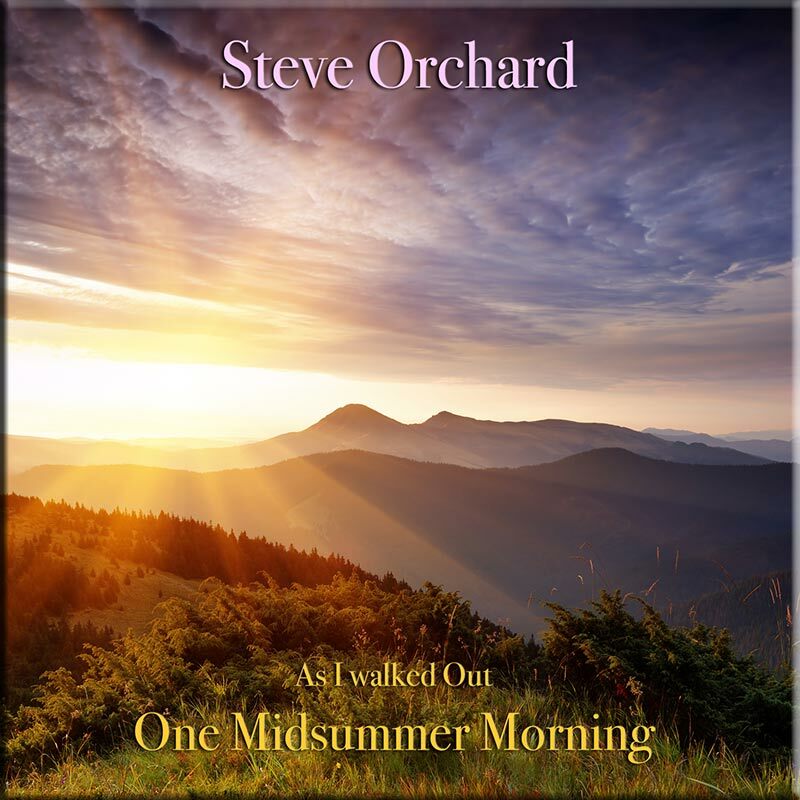 Everything here is about feel, mood and atmosphere and Steve suceeds admirably if generating a delightful seasonal pastiche that is easy on the ear. “With Winter Closing In” isn’t what you’d call a ‘traditional Christmas’ album, but make no mistake, it’s an album that exudes Christmas spirit and charm. 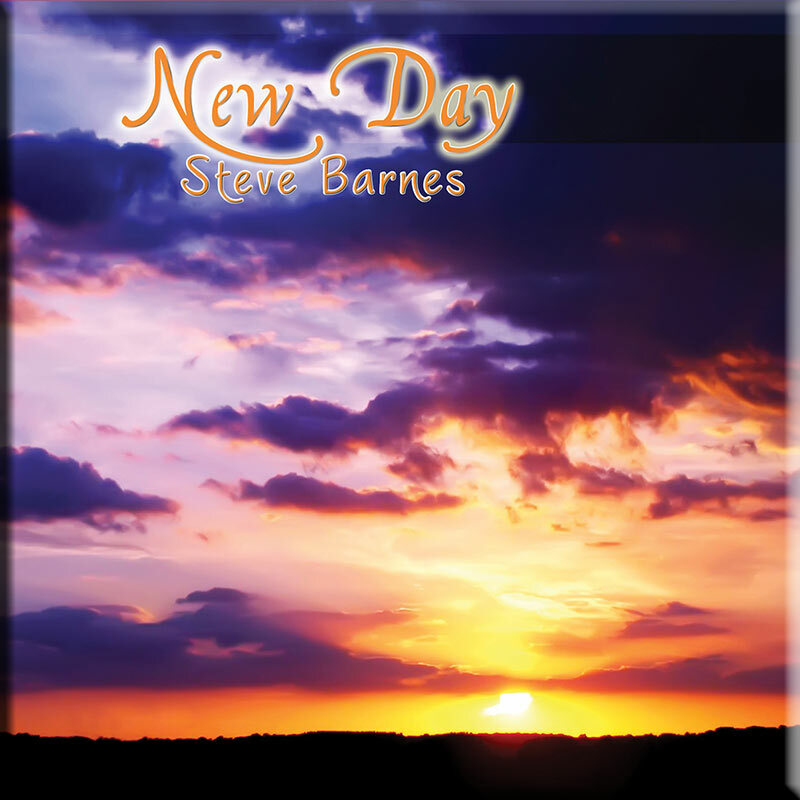 Full of gentle self penned melodies that hint at traditional classics, it draws you into the season of goodwill. This could become a seasonal classic and is an album that you’ll want on repeat play over the holiday season.